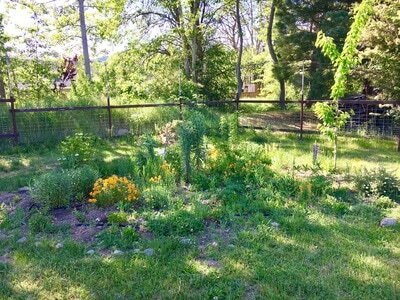 Lawns have little value to birds and other wildlife and require much more water than native plants. Plumas Audubon Society started new program to encourage community members to transform their lawns into "Bird-Friendly and Climate-Wise Yards". This involves providing good habitat for birds (food, water, shelter and cover) and reducing water consumption by reducing lawn area, planting native species, eliminating the use of insecticides, providing a water source, and installing nest boxes and feeders. This program started in 2015 with the help of nine high school students from around the county in the Upward Bound program, we literally dug in to our first Bird-Friendly and Climate-Wise Yard project in Quincy community member, Leslie Mink’s yard. 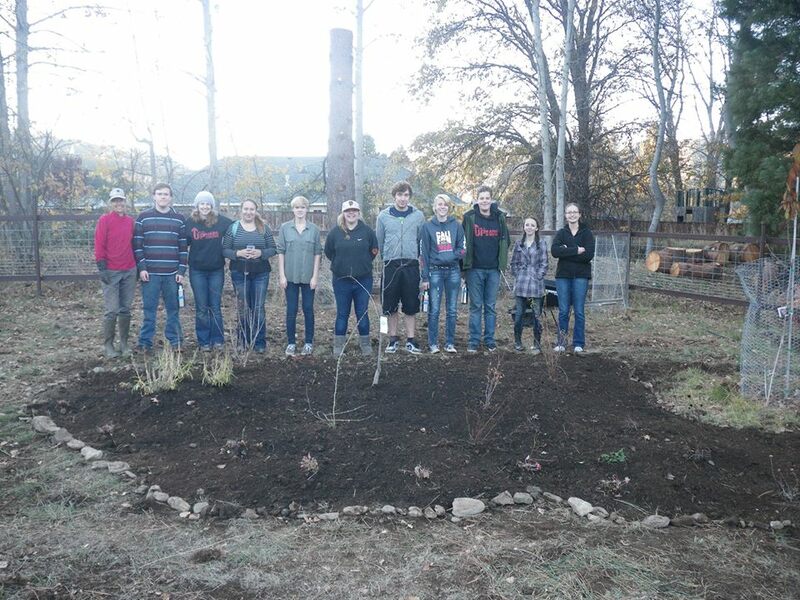 With the expert guidance of Scott Edwards, both a birder and landscaper, who provided great educational information, the students dug up a good deal of sod and moved it to a compost pile and planted a variety of native plants, generously donated from California Sister Nursery. 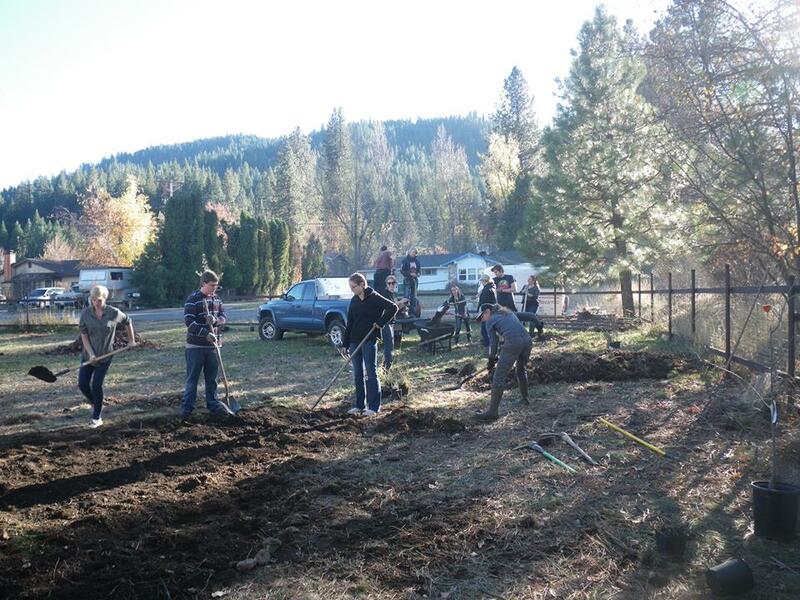 In 2018, we helped almost 170 5th grade students create Bird-Friendly and Climate-Wise yards at their schools, planting 25-30 native plants at each of the four PUSD public schools in Plumas County. 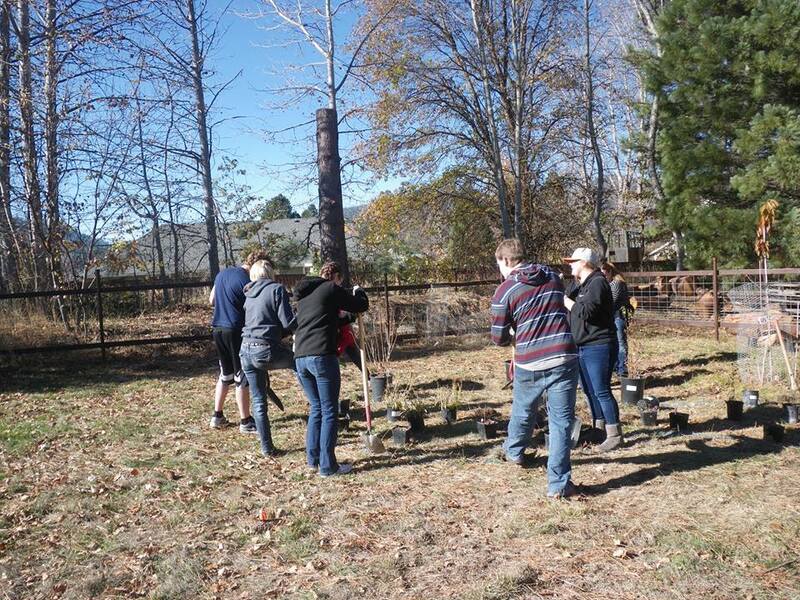 Check out our featured story on this work in Audubon's online magazine: "How One Audubon Chapter Is Partnering With Schools to Get Kids Outside". 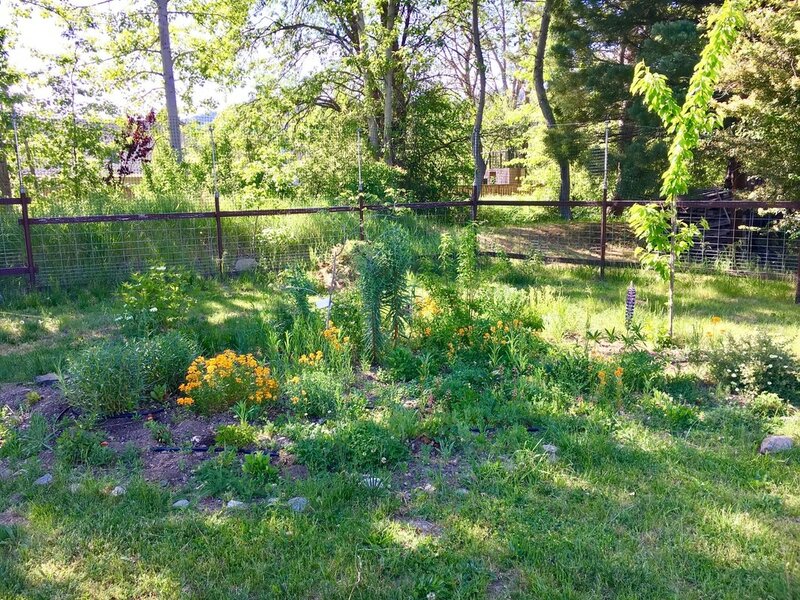 Interested in changing your lawn into a habitat? Let’s talk! Contact teresa@plumasaudubon.org. The birds and bees will thank you!